The Buffalo RV130W Wireless-N Multifunction VPN Router can be used as a standalone wireless router, access point, or repeater so it can remain flexible as your needs evolve. 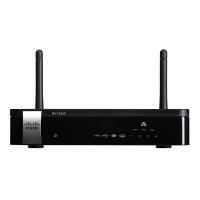 It supports 802.11n technology and features four gigabit LAN ports as well as one gigabit WAN port. 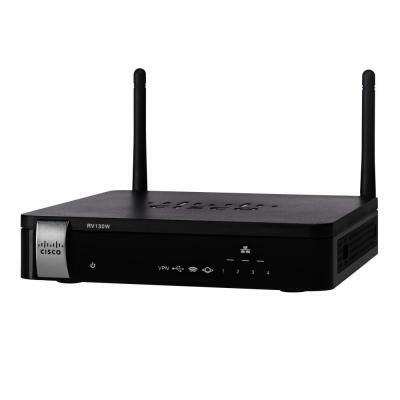 To help connected network applications run their best, this router features intelligent quality of service (QoS) that prioritizes the network traffic to offer more bandwidth for programs requiring faster data speeds such as voice and video. 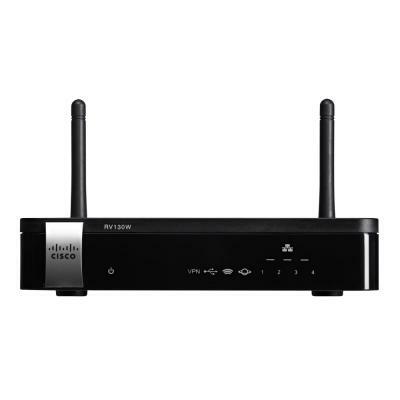 When connecting to the network wirelessly, two fixed antennas offer enhanced wireless reception with a 2 dBi antenna gain. To help you connect remotely, the router features integrated enterprise-class encryption and authentication. It also supports IPsec and Point-to-Point Tunneling Protocol (PPTP) VPN client connections as well as IPsec gateway-to-gateway VPN tunnels. 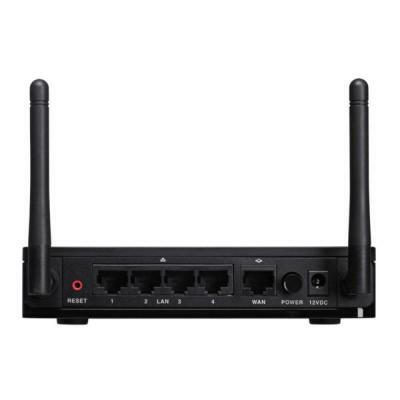 Furthermore, it has a USB port to enable failover connectivity with an optional 3G and 4G modem, which is also suitable for remote regions or temporary connectivity.